Hosts James Patrick and Kelly Spartonos connect with the founder of ABS Protein Pancakes and Shark Tank success story Ashley Drummonds. 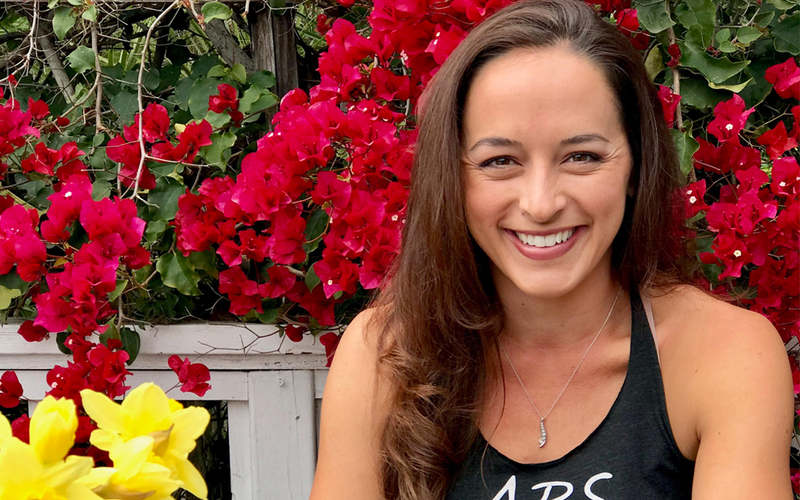 The three start by stalking about Ashley’s early entry into the fitness industry as a personal trainer and the limits she faced with trading time for money. Knowing she wanted something more she began to meditate on what could possibly come next. The conversation about the launch of her company included the need to take risks, how to take action on ideas and turning an idea into a legitimate brand. The group discussed the importance of creativity, how an entrepreneur can free himself or herself up through outsourcing and why one must be consistent on social media to build trust and acquire attention. Ashley then shares her full experience on ABC’s hit TV show Shark Tank and what happened after she landed the deal.